Orlando is a founding partner and serves as Chief Executive Officer and Head Trader. He has several years of experience privately managing funds for his clients and investing them in the financial markets with his "ride the waves" approach to trading. 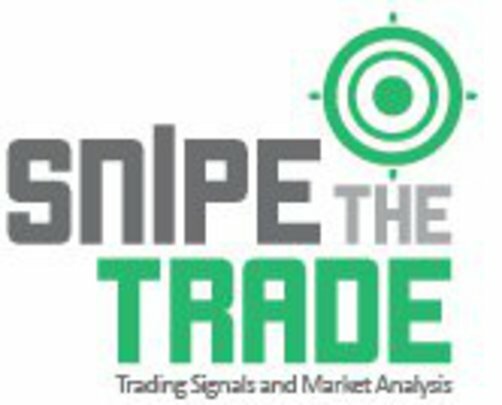 Orlando has mentored a vast amount of beginner traders and sent them into the technical analysis of price action path; some of them are now part time traders making a second income for themselves. He has also colaborated with the best trading academies as a Forex Specialist and Currency Analyst.